Your Partner for Shared Trips!! 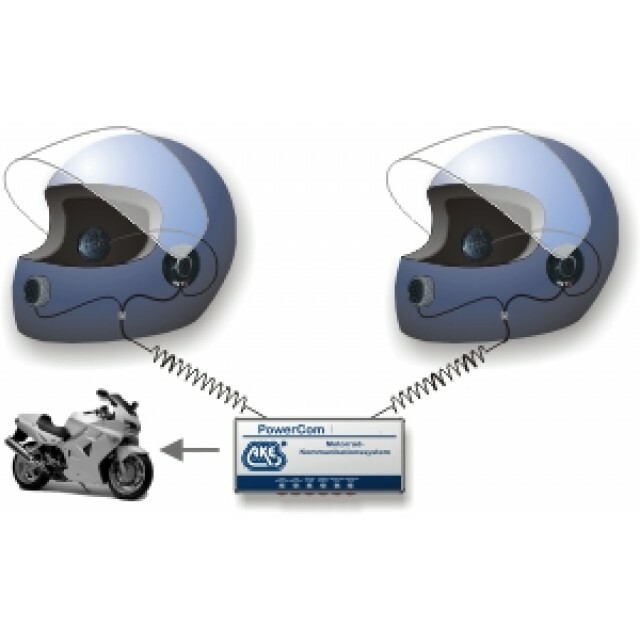 The PARTNER motorbike helmet communication system is designed for two persons and is equipped with an automatic microphone switch to suppress driving noise. The PARTNER is, when equipped with the appropriate helmet sets, also suitable for very high driving speed and allows a comfortable communication between driver and pillion rider at any time. The PARTNER doesn't need much space; it is mounted in a solid case of aluminium and is plugged to the 12V power supply of the motorbike. 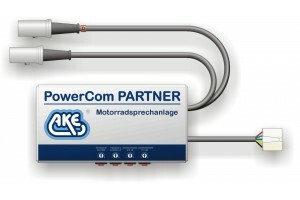 The PARTNER power goes on automatically when you plug in the helmet connectors. 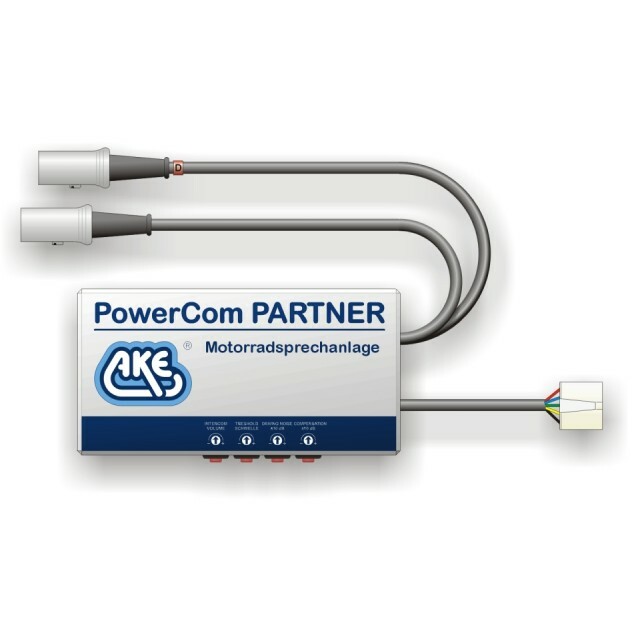 This prevents discharging the motorbike battery by accident.